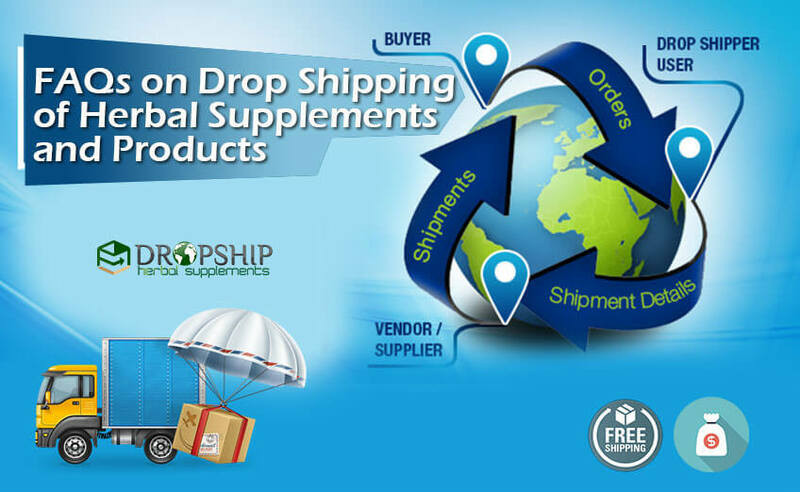 Drop shipping is a business model in which seller is not actual producer of the product. He is either selling products produced by contract manufacturer or by other company. The actual producer does not put label over the product; drop shipper labels the product as his own brand and sells in the market. This concept is gaining popularity as small scale dropshippers can start their business without investing serious money and big companies can add products to their list without taking trouble of producing them in their own premises. Saves money by eliminating need to produce, stock and dispatch. Can be scaled-up and down as per brand owner’s capacity. Adds variety of products without any hefty cost. Allows to work for different manufacturers. Ease of working and flexibility of location. Issues related to stock availability can be frustrating. Delays in supplies cause loss of business. Quality fluctuation hurts dropshipper’s credibility. If working with contract manufacturer dead stock is dropshipper’s loss. It has proved to be a profitable business model but yes there have been instances of failures too. It all boils down to ones abilities, dedication and commitment in the end. This business model is easy to start, requires less investment and does not pose big risks but to run this business proper strategy and approach is needed and one should not expect overnight rags to riches results. How much can one make with drop shipping? There is no limit. 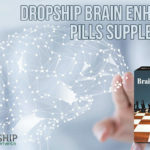 People are earning eight-digit annual income only by dropshipping products of various companies. But one should not get carried away by seeing earning of people this business model too requires some time and effort before it starts paying handsomely. People generally sell dropshipped products over internet. Dropshippers have personal e-commerce websites which they consistently improve in ranking over different search engines. They put proper images of the product and describe its features and other details in impressive manner. Payment gateway and other usual features are also incorporated for ease of business. 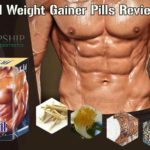 Other dropshippers who do not have their own website market these products over e-commerce websites like Amazon, eBay etc. and generate sales. It is not that people sell products only over internet. Even retailers having physically running showrooms dropship products to encourage higher foot-fall and earn more profits than by selling just branded products. Your customer is your customer only. Dropshipper or manufacturer does not contact with customer directly, right from beginning and in future it is just you who will be in touch with customer for solution, sales and payments. All the issues will come to you and you will pass these on further acting as intermediary between dropshipper / manufacturer and customer. What kind of fees do you charge to join your dropship program? 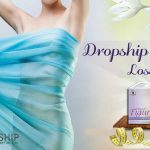 We do not charge any fees for registering under our dropship program. There is security deposit or caution money applicable. How do I submit orders to dropship suppliers? You can access our website and order the required quantity on wholesale price. Our system will check for your registration and bill the products as per our wholesale prices. When you will checkout of the order form you will be asked for address for shipping. Mention your customer’s address for dispatching the order. You will get the tracking code through email. We will mail you tracking code of the order via email immediately or by the end of the day order was dispatched. It is your responsibility to keep track of the order and update customer or send him the tracking number. Shipping charges vary depending upon the country and order size. Usually our charges vary between $5 and $20. You can charge from customer for shipping as per your policy. We have clear and transparent return policy. The goods shall be sent to us unused and in saleable form. There should not be any damage to product in any manner. Once we have received the products we will transfer the amount of product into your account. The shipping charges are non-refundable in case of sales return. Who pays for return shipping on returns? There are two conditions for repaying or non-repayment of shipping charges. Of the product is defective, damaged or not received by customer in usable form we will pay for re-shipping the fresh product. But if customer has asked for replacement because he made a wrong selection the charges will be paid by customer. In case customer want to send back the non-defective product and does not want any replacement even then shipping charges will be paid by customer.